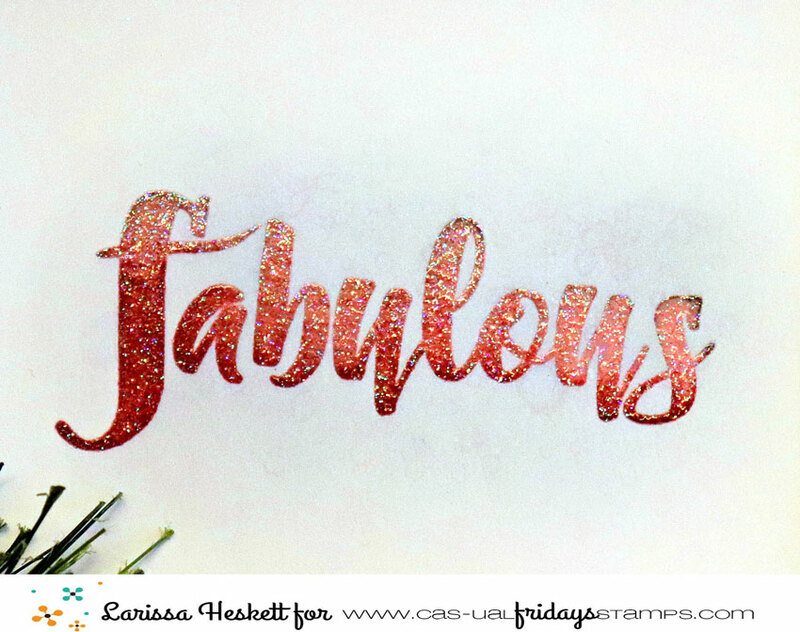 CAS-ual Fridays Stamps: You Are Fabulous!! 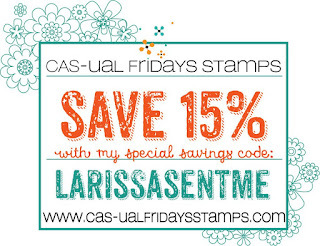 Larissa here today to share a BEAUTIFUL Floral Card!! I'm LONGING for SPRING!! We've still been getting snow and I want Flowers!! 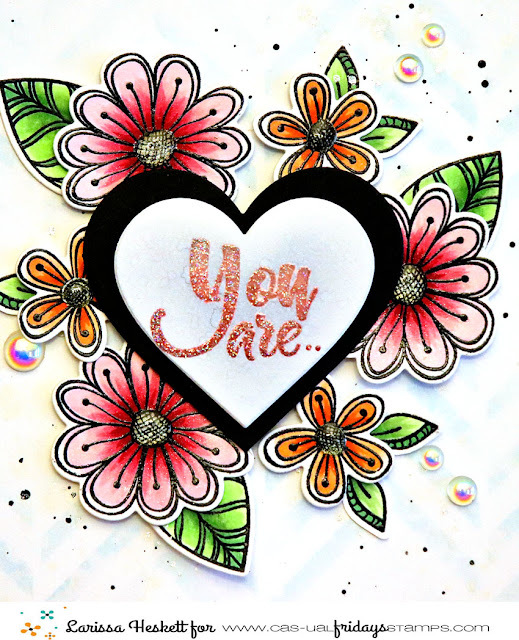 So for my Card I decided to use the BEAUTIFUL Pretty Posie Stamp Set and the coordinating Posies Fri Dies along with the Sentiment from the Bomb Diggity Stamp Set!! 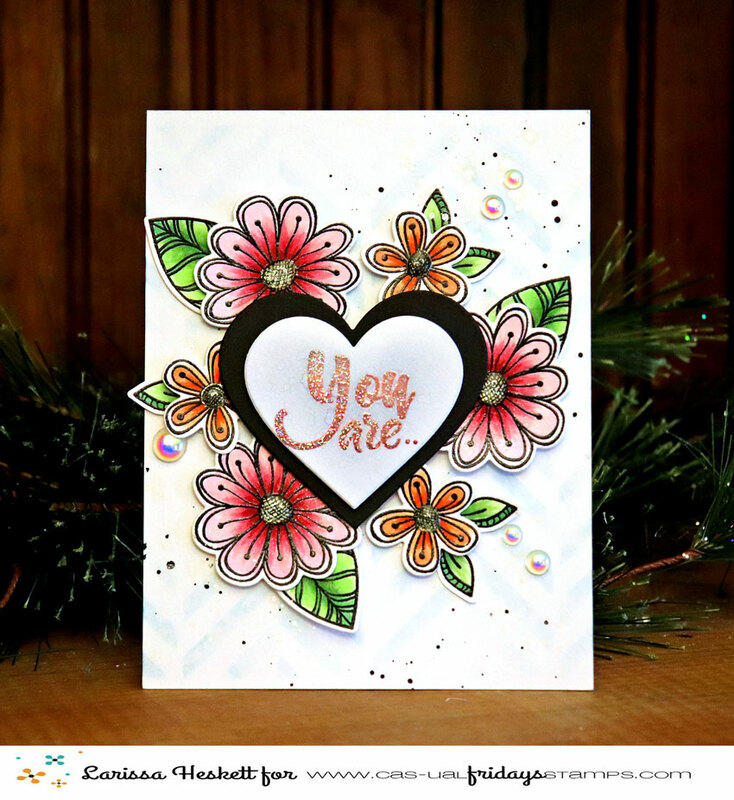 I Stamped and Embossed all of the Images and colored them with Copic Markers and then added some Tonic Studios Aqua Shimmer Pen along with some Morning Dew Nuvo Drops to the center of the Flowers!! For the Base of my Card I used a Stencil to create the Blue Pattern with some Stormy Sky Distress Ink and then added some Black Soot Distress Paint Splatters and some Tonic Studio Glitter Pen Splatters for some extra Sparkle!! I Stamped and Embossed the You are.. Sentiment onto a Small Heart Die Cut using Cranberry and Ballet Slipper Lawn Fawn Inks for an Ombre` look and Embossed it using some WoW Neutral Shimmer Glitter Embossing Powder!! Then added it along with the Colored Pretty Posie Images to the Front of the Card using foam tape to add some Dimension to the Flowers and Layered Heart!! I left the Leaves more flat using Liquid Glue to adhere them directly to the cardbase!! A few Studio Katia Iridescent Drops finish it off!! 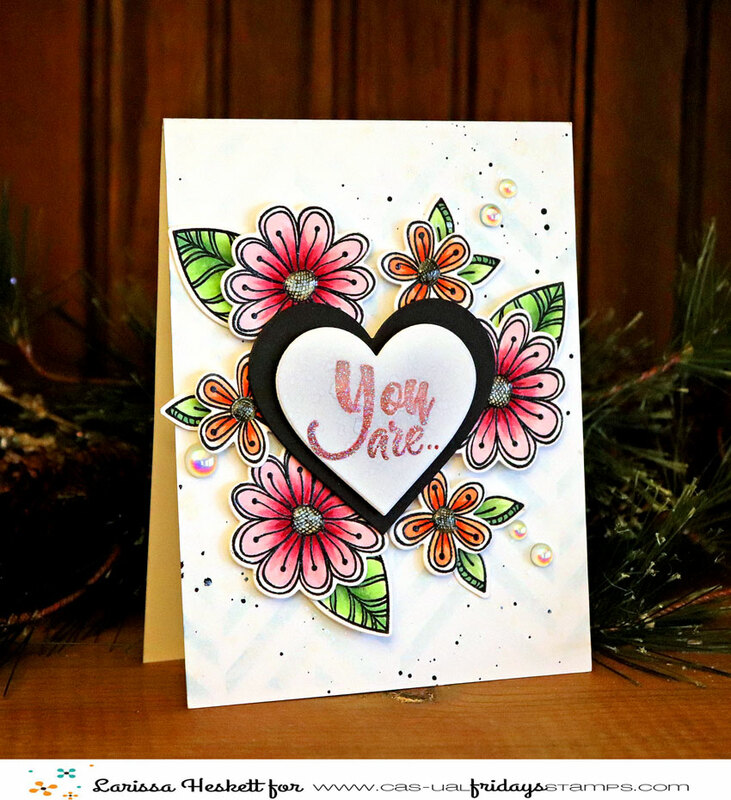 For the inside of the Card I Stamped and Embossed the Fabulous Sentiment using Cranberry and Ballet Slipper Lawn Fawn Inks for an Ombre` look and Embossed it using some WoW Neutral Shimmer Glitter Embossing Powder!! I hope this gets you in the MOOD for Spring Flowers too, and maybe makes you feel the warmth of the Sun rather than that Cold Snow of Winter!!?? 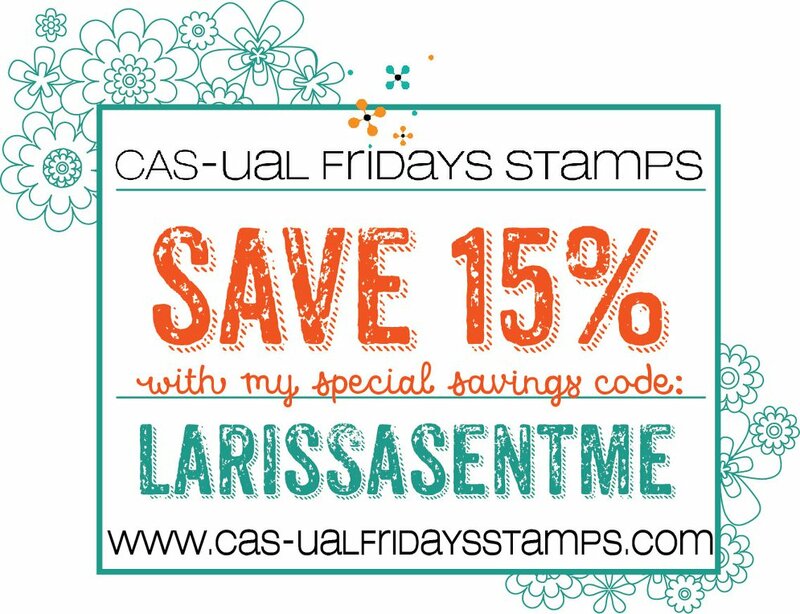 You can also use my discount code LARISSASENTME, to save 15% off on all of the goodies in the CFS Shop! !